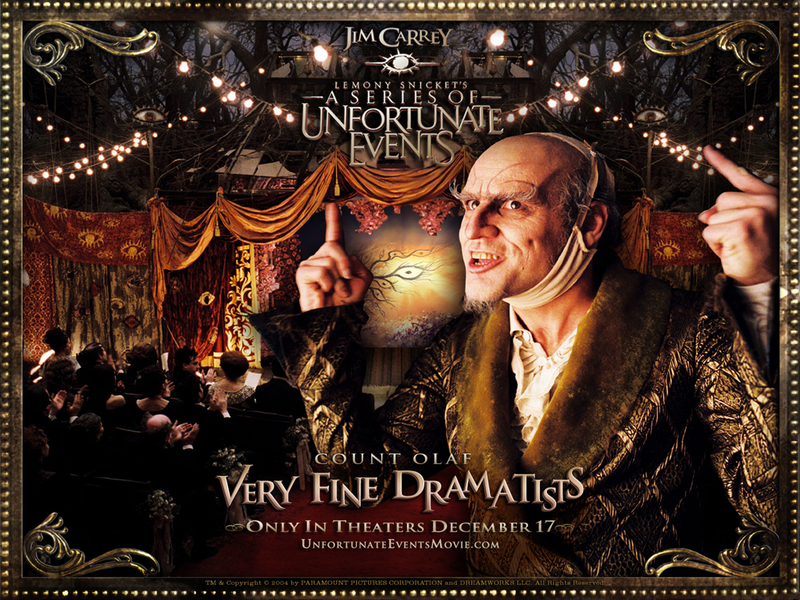 A Series of Unfortunate Events. . HD Wallpaper and background images in the Jim Carrey club tagged: lemony snicket's a series of unfortunate events.